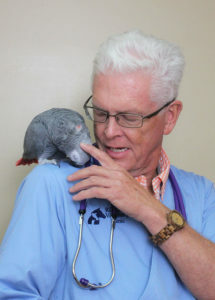 As the pet owner, you must communicate your pet’s health care needs to your veterinarian. Nobody knows your pet like you. Many signs of illness are subtle. Your veterinarian will rely on your awareness of small changes in your pet’s behavior or habits.